How do you know which crèche is right for your baby? 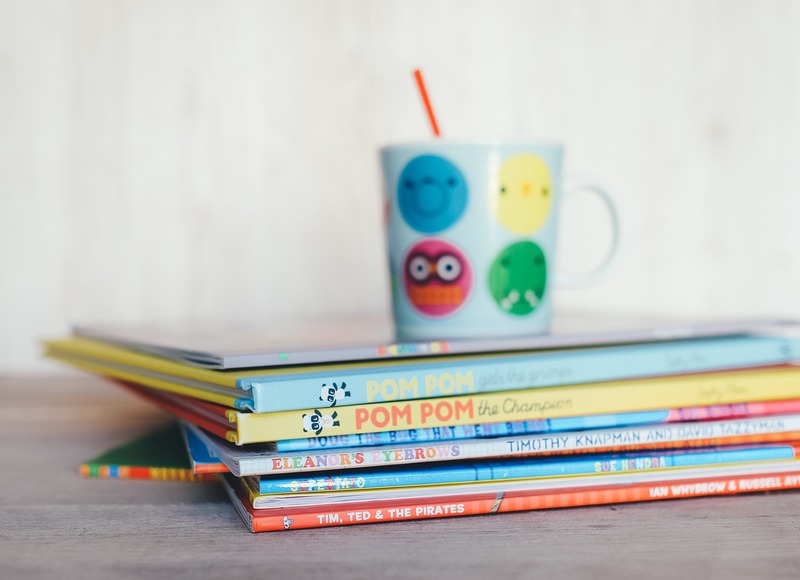 Choosing a crèche for your little one means doing a fair amount of research and legwork as a parent – after all, you want a place that is going to give you piece of mind as well as put your baby’s health and development first. Here are some tips from our crèche in Sandton to help you make this important choice. A good location close to your home or workplace, or your partner’s workplace, is essential. 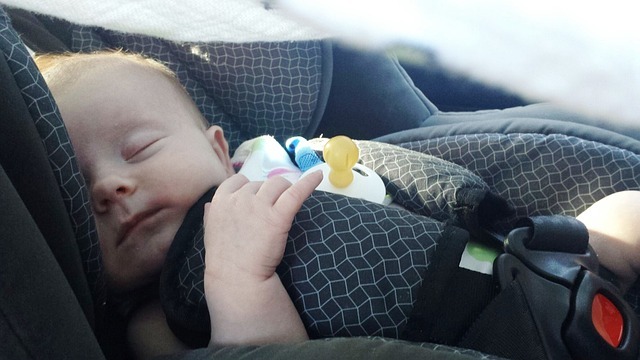 Easy travel means less impact on your daily commute as well as on your baby’s routine. While you may like crèche’s that are further away, this could quickly become an issue if dropping off your little one means significantly more time in traffic. If you’re unsure, try do a rehearsal run on a typical workday and see how it affects you. Also, be sure to find out if their hours suit you and if they run a crèche programme during the holidays, so you know what to expect through the year ahead. 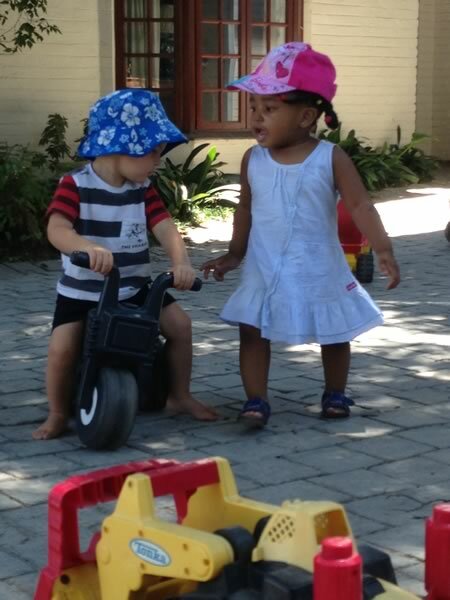 It’s important for parents to be comfortable with how your little one’s day will be structured at the crèche. Is the environment safe as well as stimulating? What happened during play, feeding and nap times? 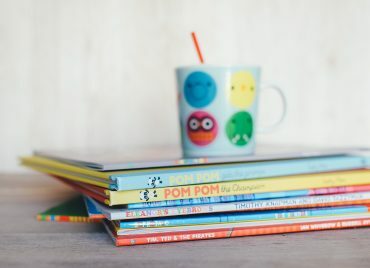 What kind of age-specific learning stimulus do they provide? Are there enough qualified caregivers per child? What are their policies about communicating with parents? Here, an on-site visit is always recommended, as it allows you to ask staff members about how the crèche is run, how your baby will be cared for and what is required of parents. Don’t feel pressured to make your mind up on the spot. Rather, go and visit a few different centres in your area and see how they each measure up. 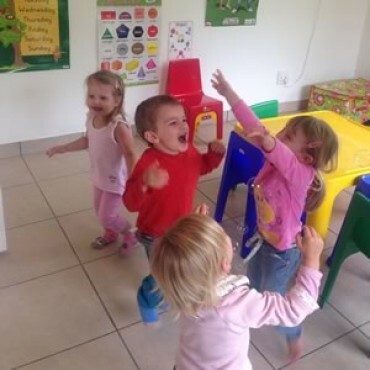 Keep in mind, however, that space is often limited in the best child care centres, so don’t delay too long if you find one that meets all your needs. 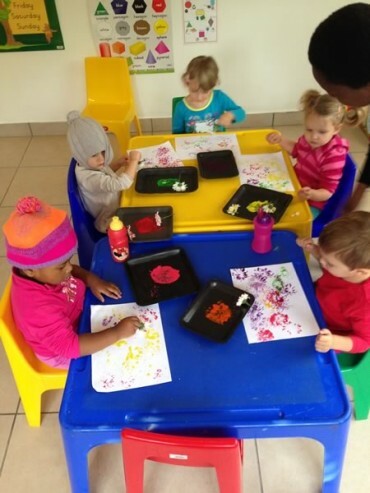 At Doodlebugs Play School, we offer a safe, loving crèche and play school environment in Sandton for your baby from 18 months to 4 years old. Fully supervised by our qualified, loving staff, our professional child care ensures that your little one will have fun, learn and explore the world while giving you complete peace of mind. To find out more about our daily routine or to visit our nursery school, please don’t hesitate to contact us for more information.